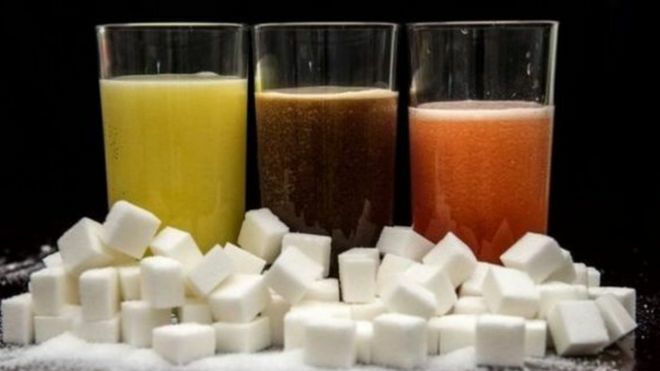 The government have unveiled a new sugar tax to take effect in two years on soft drinks. Its a great step forward in tackling many health concerns related to sugar. What’s your views? You can read about the Sugar Tax on the BBC News website. This entry was posted in Blog, Dental Health, Oral Health, Sugar on 17th March, 2016 by Causeway & Blackhorse Dental Practices.